Change the appearance of your E82 from stock to sporty with a Rear Trunk Spoiler! 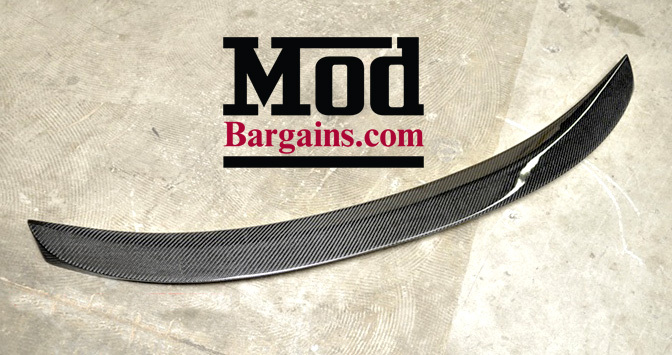 Give your E82 a subtle yet aggressive design with a Carbon Fiber E82 H style Trunk spoiler for BMW 1-Series. 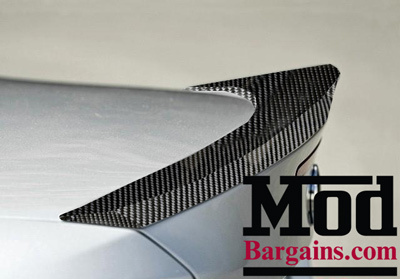 The trunk spoiler is made from the highest quality materials and carbon fiber, making it very lightweight and durable. These carbon fiber spoilers are now made using vacuumed technology ensuring an even better fitment and lighter then the pervious version. 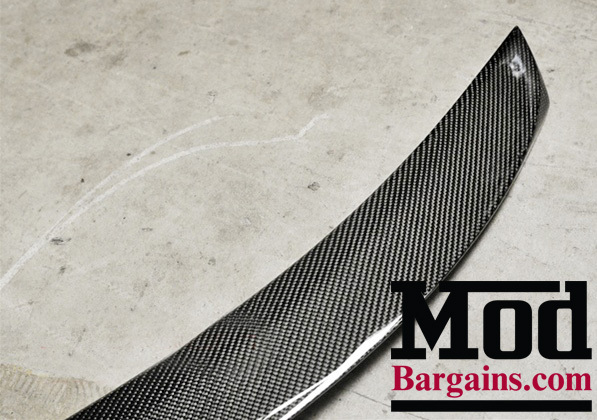 This E82 trunk spoiler is a perfect addition to any E82 because it can be either painted or left carbon fiber. Change the aesthetic of your 1er from stock to stunner with this H-Style Carbon Fiber Rear Trunk Spoiler.